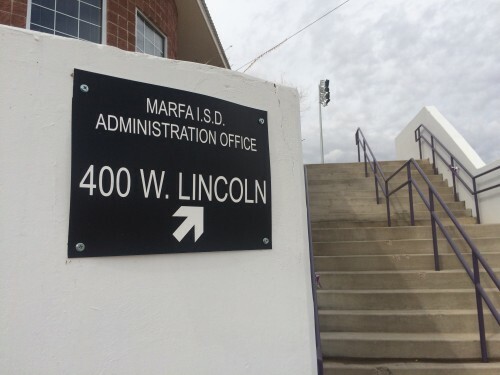 Reports recently surfaced that Marfa I.S.D.’s band program may have to be cut soon due to a sizable budget deficit at the district. 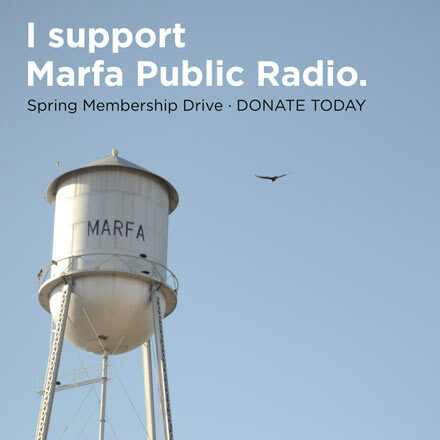 CBS 7 reported that the district is facing a nearly $400,000 deficit, due in large part to the complicated way rising property values in Marfa affect the amount of money the district gets from the state, and the fees the district has to pay. Rarely do a handful of homes in Marfa get sold each year, but when they do those sales increase property values throughout town, creating a headache for many including Peters. It’s an unpredictable and never ending cycle that’s costing the city just over $260,000 in penaties every year according to Peters. “So the state takes money from us twice: once as the [property] values go up, and a second time, because they don’t go up in the anticipation that the state wants them to,” Peters said. In an interview Thursday morning, Peters confirmed that the district’s band program will be cut this year. Peters also joined us to explain how exactly Marfa’s rising property values have led to budget problems at this small rural school district. He explained that schools in Texas are funded partially by property taxes and partially by the state. Texas also has laws aimed at keeping property taxes fair across the state. The idea, according to Peters, is to avoid a local taxable entity (say, a school district) from holding onto low property values to be eligible for greater funding from the state. This entry was posted in KRTS News and tagged Economics, education, Education Funding, marfa, Marfa ISD, Property Values, Taxes. Bookmark the permalink.